...An 6-foot-9 eighth-grader may be the next big basketball player to hit the state’s high school scene. Dylan Anderson, a 14-year-old Gilbert (Ariz.) San Tan Elementary School student, has received Division I college offers just in the past 10 days from Northern Arizona, Arizona State and Grand Canyon University. Arizona is the only other Division I program in the state yet to offer. 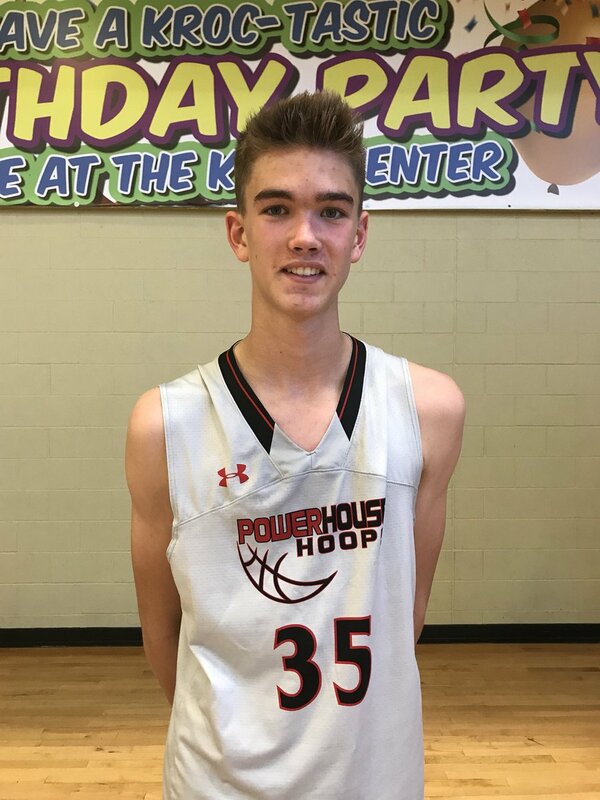 But it’s only a matter of time, it appears, as Anderson’s game takes off, playing for Powerhouse Hoops, a top AAU club program in the Valley.